12 marca 1999 r. Polska stała się oficjalnym członkiem NATO (Organizacja Traktatu Północnoatlantyckiego). W tym miesiącu obchodzimy 20-lecie Polski w NATO i uznajemy nie tylko w jaki sposób członkostwo Polski w NATO przyniosło korzyści Polsce, ale także jak NATO skorzystało z wkładu Polski. Rozszerzenie NATO, z Polską jako członkiem, zmieniło Europę w ciągu ostatnich dwudziestu lat. Doprowadziło ono kraje europejskie do wspólnego rozwoju zdolności wojskowych i poprawy bezpieczeństwa na całym kontynencie. Jako zaangażowany członek, Polska pozostaje objęta gwarancjami bezpieczeństwa NATO, podczas gdy NATO korzysta z zaangażowania Polski w misjach NATO. How has Poland’s membership in NATO benefited Poland and how has NATO benefited from Poland’s contributions? On March 12th, 1999, Poland along with the Czech Republic and Hungary became official members of the North Atlantic Treaty Organization. This month we are celebrating Poland’s 20th year in NATO and recognizing not only how Poland’s membership in NATO has benefited Poland but also how NATO has benefited from Poland’s contributions. It is important to recall why Poland decided to join NATO . After almost half a century of Soviet Communist rule, Poland transitioned to a democratic government. The year 1989 marked the fall of communism and the beginning of democratic consolidation in Poland. After ten years, despite regaining control of their nation, Poles feared the Kremlin’s aggression would be a major threat to Polish security. As a result, the newly democratic nation decided it would be in its best interest to join NATO which would provide protection from Russia. Since its inception in NATO, Poland has built relationships with several NATO members but is also devoted to helping partner countries. 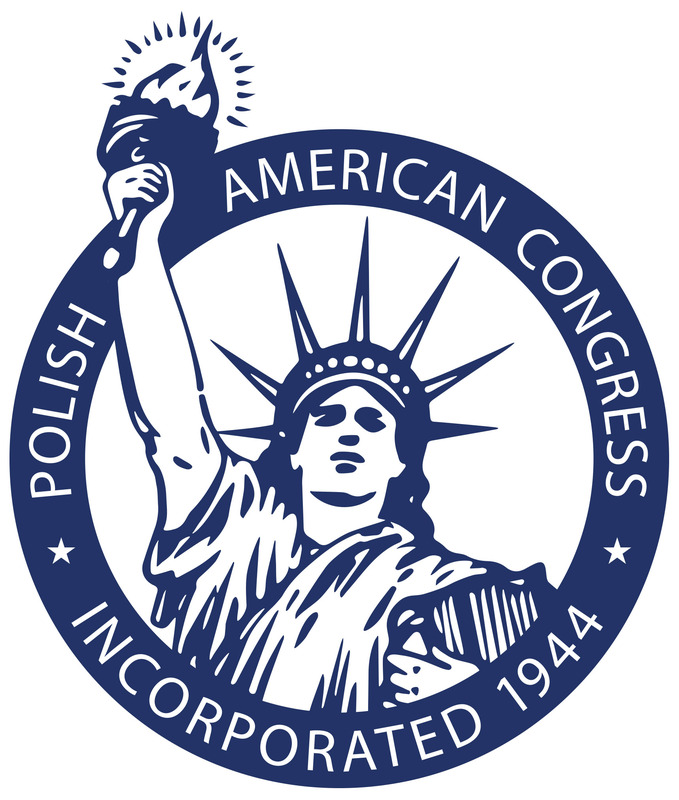 According to the Ministry of Foreign Affairs of the Republic of Poland, “Poland is among the allies most committed to promoting reforms in partner countries, such as Georgia, Ukraine, and Moldova, and advocates a continuous deepening of cooperation with Sweden and Finland.” U.S.-Poland relations have been strong for centuries Readers recall that during the American Revolution,Polish heroes, such as Tadeusz Kościuszko and Casimir Pułaski fought for the American cause. 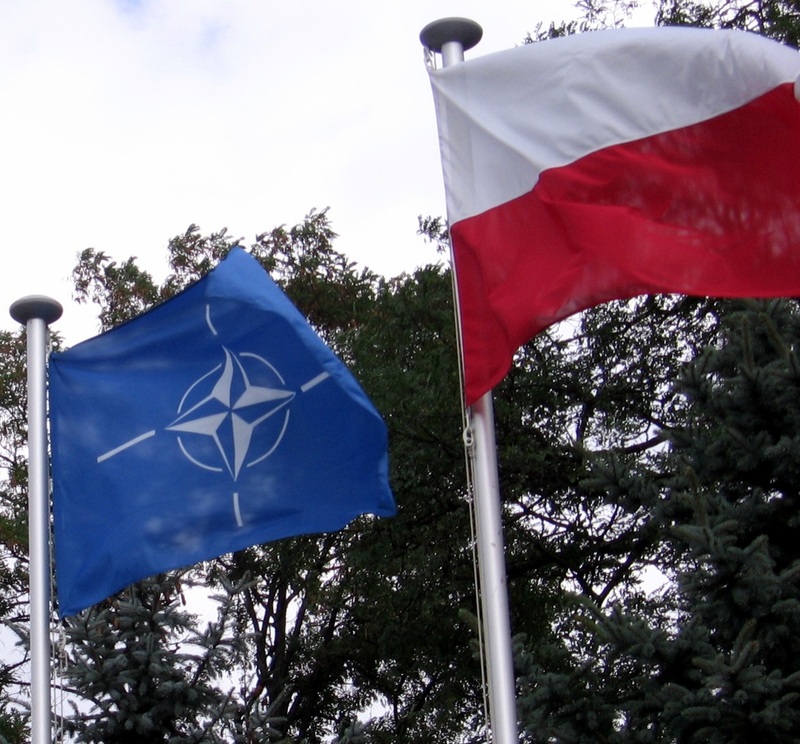 , Since the time of Poland’s accession to NATO, U.S.-Poland relations have become even closer . According to the U.S. Department of State, “The United States and Poland partner closely on NATO capabilities, counter-terrorism, nonproliferation, missile defense, human rights, economic growth and innovation, energy security, and regional cooperation in Central and Eastern Europe.” Poland was one of the few European countries that helped the U.S. carry out operations in Iraq while assisting in the defeat of ISIS. Poland also hosts a NATO Enhanced Forward Presence battalion and has expressed its desire to transition from having United States troops deployed on a rotational basis to having them deployed on a permanent basis. Polish leaders believe that a permanent United States presence in Poland will deter Russian threats, increase European security, and bring global stability. While Poland has certainly benefited from joining NATO, NATO has also benefited from Poland’s membership. 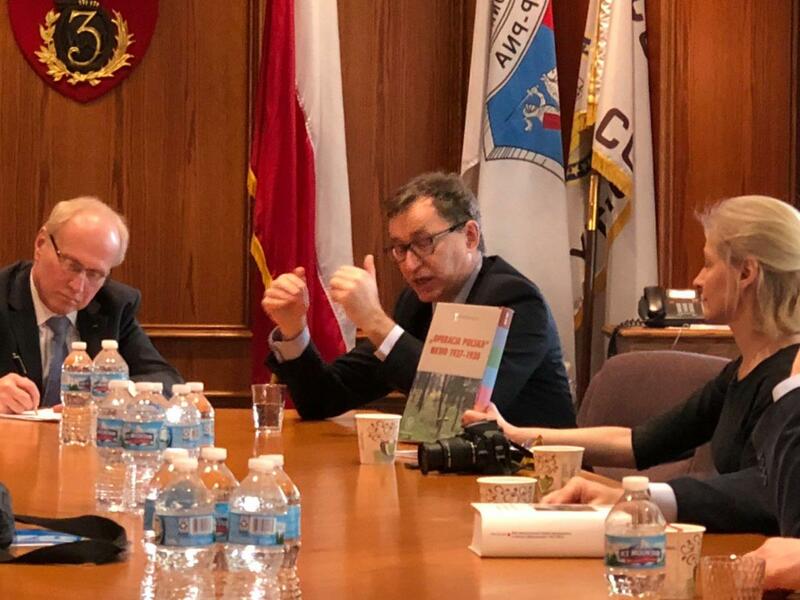 According to an interview with Lawrence Korb, former U.S. Assistant Secretary of Defense, “Poland is becoming the second most important European country in NATO, after Germany.” Korb explains that there are several reasons why this is so. Not only does Poland have a prime geographical location within Europe but also Poland is one of the few countries that actually allocates 2 percent of its gross domestic product towards defense as requested by NATO which shows that the nation is willing to make a financial investment toward security measures. After 20 years, Poland remains a committed ally. According to DW, the country “participates in NATO foreign missions, such as in Afghanistan, and warmly welcomes the presence of NATO troops on its soil.” Moreover, according to their report, Poland has contributed forces to Baltic Air Policing, supplied 800 troops to NATO’s Kosovo Force (KFOR), contributed several vessels to the Operation Active Endeavour, which was launched immediately after the 9/11 terrorist attacks, and has commanded and continues to command Standing Naval Forces in the Mediterranean, Black and Aegean Seas. The enlargement of NATO has had profound impacts on international relations. For example, the inclusion of several nations formerly part of the Soviet bloc has led to increased tensions between NATO members and Russia. Disagreements between NATO countries have arisen on important issues, such as trade, climate change, the Iran nuclear deal, and burden sharing, yet while these differences among NATO allies exist, North America and Europe remain committed to ensuring security and defense for all 29 members. The enlargement of NATO, with Poland as a member, has transformed Europe over the past twenty years. But most importantly, it has brought European countries together to develop their military capabilities and improve security throughout the continent. As a committed member, Poland remains covered by NATO’s security guarantees while NATO benefits from Poland’s dedication to NATO’s missions. Do you want to know more about this issue or explore further? Are you interested in funding PAC’s advocacy effort? Please click below. 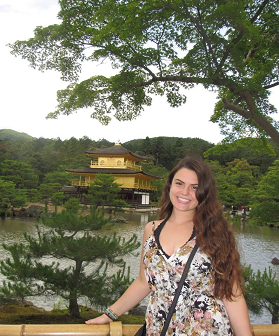 Alicja Szczepkowska is an intern at the Polish American Congress and an undergraduate student at the University of Illinois in Urbana Champaign majoring in Global Studies and Sociology.